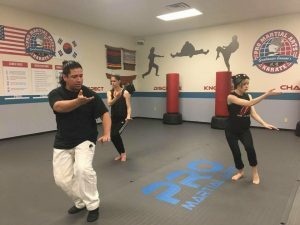 This entry was posted in and tagged martial arts, tai chi on September 8, 2018 by DallasFeldenkrais. Chinese and Japanese martial arts distinguish between internal and external practice. The internal arts utilize internal strength as a basis from which to move. Often practitioners of these arts refer to flowing energy and to the practice of grounding. Within the Feldenkrais Method® of Somatic Education there are clear principles, both biological and in physics, that lead us into a unique perspective on internal strength. Join us for this two-day workshop to investigate how to utilize these principles to connect with your own internal strength and improve your own functional self-organization. Limit: 30 participants. SOLD OUT. Cost: $300; At door $350. Students $200 (paid by check/cash). Register here. 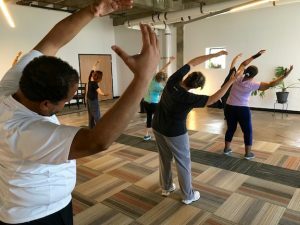 Please email Angela at angela at dallasfeldenkrais dot com if you’re interested in a group discount for your own movement studio staff and students. Payment in advance is required to reserve your place. 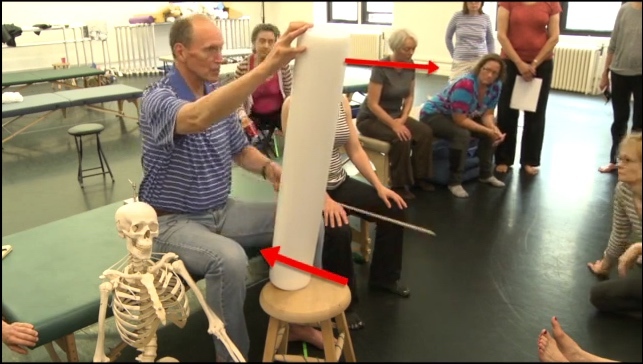 How Movement Begins: Jeff Haller Workshop from Angela Alston on Vimeo. 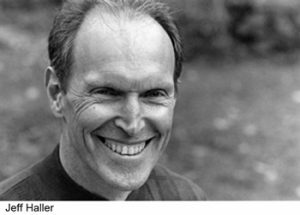 Jeff Haller, PhD, GCFP studied directly with Dr. Moshe Feldenkrais, founder of the Feldenkrais Method. Jeff has led trainings and taught workshops on four continents. His additional study includes years of basketball, Aikido and meditation. Jeff has a doctorate in psychology. He’s based in Seattle, WA. Jeff is launching a revolutionary new training for Feldenkrais practitioners in Spring 2018: enrollment is open. This entry was posted in and tagged aikido, martial arts, meditation, strength, tai chi, yoga on September 16, 2017 by DallasFeldenkrais.